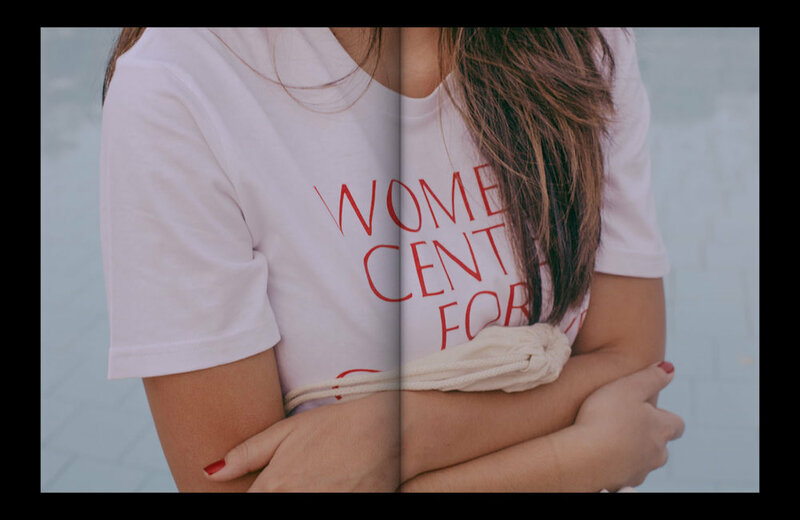 The Women’s Center for Creative Work, or WCCW, is a not-for-profit organization whose mission is to cultivate LA’s feminist creative communities and practices. 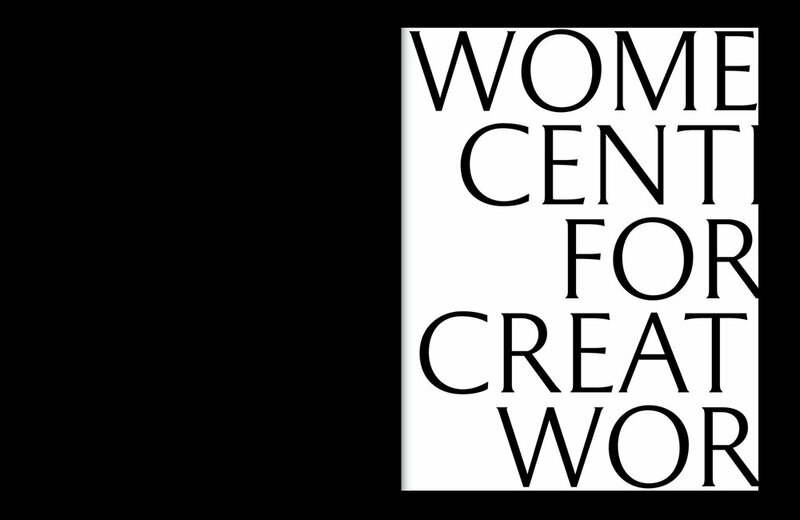 WCCW is a safe place for creative women to acquire or share different skills with their community. 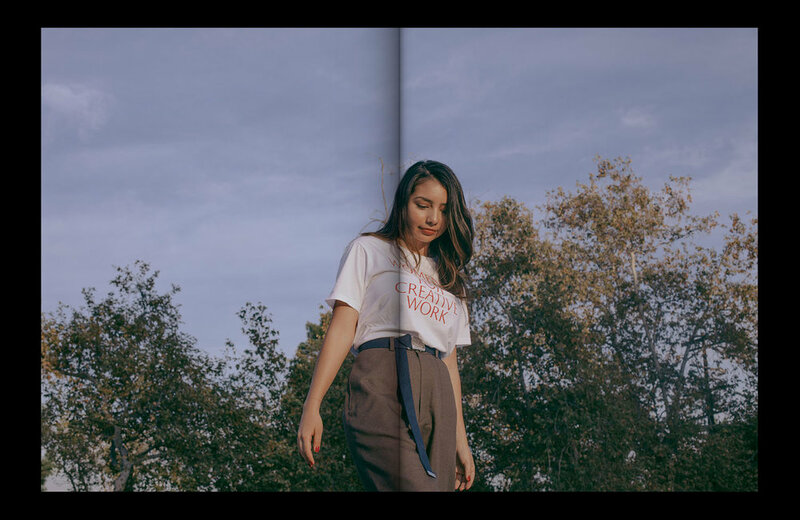 This project's brand strategy is to expand their merchandise and printed matter that can be purchase to help fund the center's expenses and expansion. 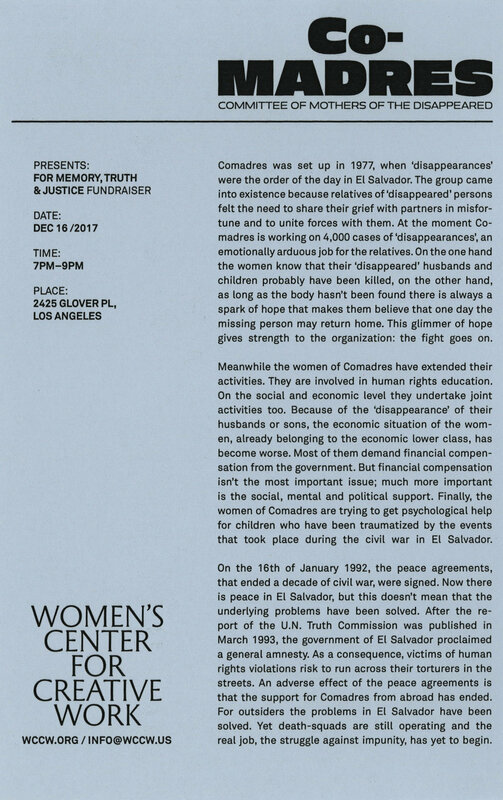 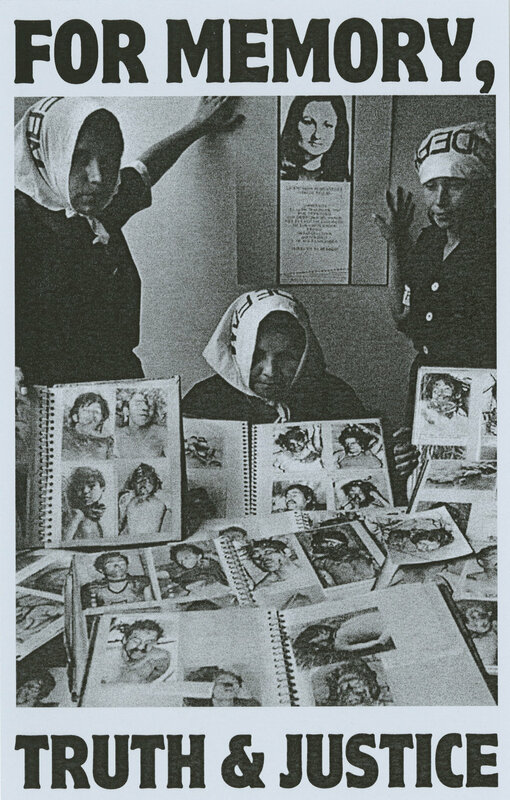 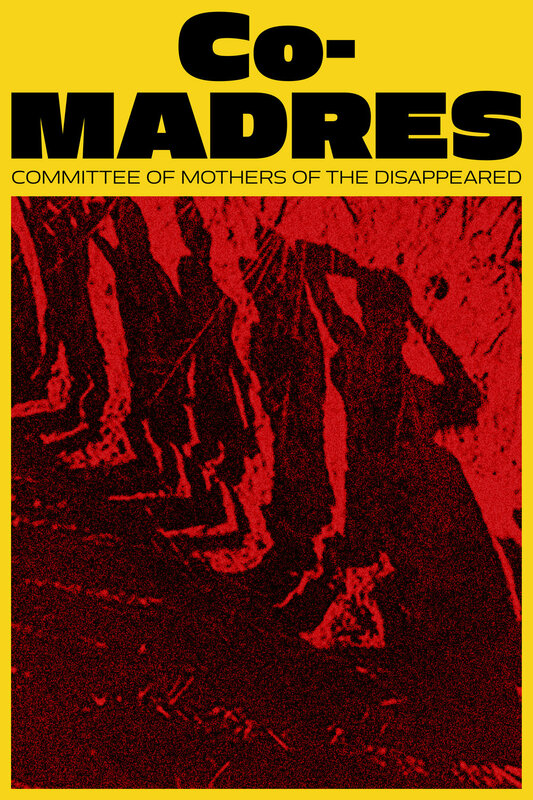 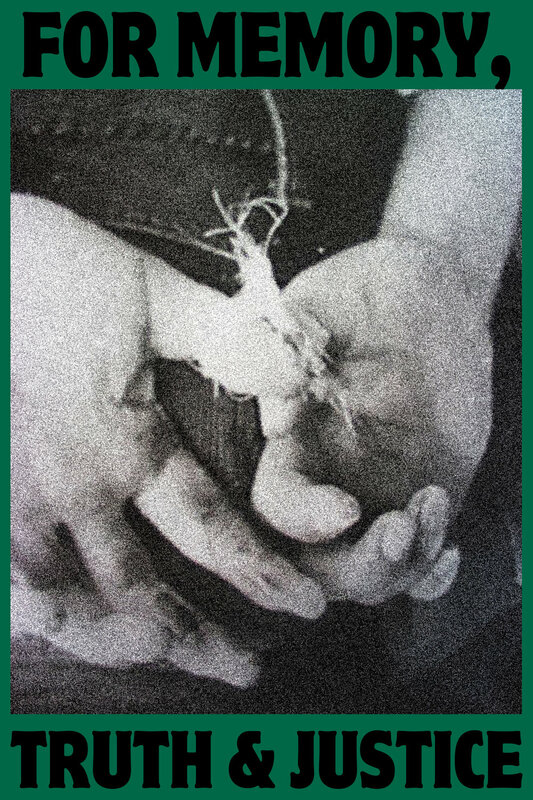 FOR MEMORY, TRUTH & JUSTICE is a WCCW exhibition to raise funds for the salvadoran activist group known as the Co-MADRES (Committee of mothers of the disappeared).